No-stress RX so chill out and drink... Moral: Or ill kill you and plow your mom... You say she is dead? I say Ill plow your mom... Either way. 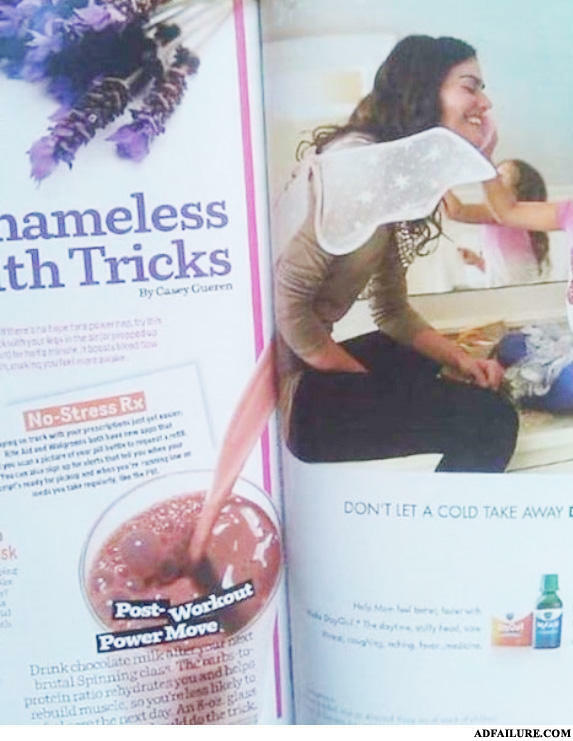 Shameless indeed, and It seems Nyquil comes with a laxative now that lets you make your own chocolate to drink "after your next brutal spinning class"
Why was the blonde sent to prison?